Best Video Calling Apps 2018: In today arena every person has a smartphone in their hands, with the help of which one can do monotonous work in just a minute by only moving fingers over the smartphone. This has made the lives of the people more comfortable than earlier. 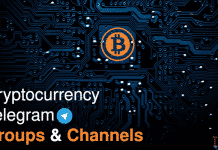 With the help of phone, we can do many things in our daily life like shopping, banking, communicating and much more. With the introduction of better and faster mobile data network like 3G and 4G, video calls have become a trendy way of expressing with friends and relatives through smartphones. Video calling is an innovative technology which lets us see the face of the person while communicating with the mobile device. Most of the smartphones now feature a high-quality front-facing camera. Video calls can only be done with the help of this camera and with a faster internet connection it is easy to communicate face to face with your devices. To make video calls, we need the best video calling app installed on our devices. But remember that in order to make a video call the person you wish to contact needs to have the same app you had installed on your device. 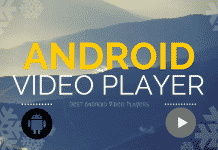 So today I have listed here some best free video calling apps for Android and iOS. In iOS device, Facetime is a free video calling app which is also best way of communicating with the one who has an iOS devices like iPhone, iPad, etc. If users are not satisfied with the features provided by the Facetime app then they can also use an alternative app for video calling on iOS device. 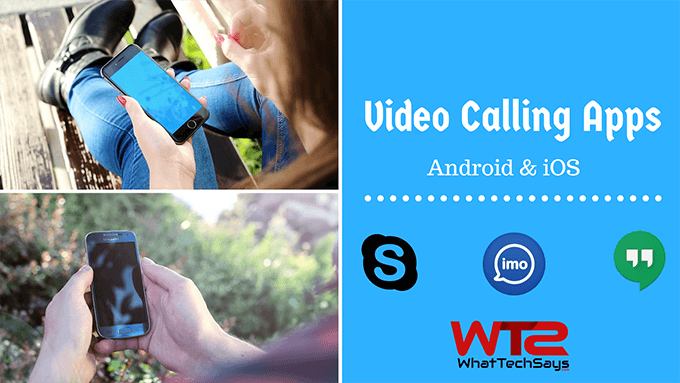 Without wasting your precious time, I am going to mention best video calling apps for both iOS and Android devices, have a look on them. Line is a very popular video calling app for Android and iOS devices that let people make video calls from their devices to other devices as it has a face to face video call option. It is straightforward to use as we have just to tap a person name from Line list and click on the camera sign that will start the video calling to the person we want to communicate and it is completely free to use. This app also allows us to create video and audio messages as much as we want. With the use of faster internet connection, this app gives us the high-quality video calling features. Line app also comes with a bundle of stickers and emojis that lets you express more creatively. Google Duo is the new and simple video calling app that has launched recently and can be used on both iOS and Android devices. To make a video call with this app you will only need to give your phone number to create an account, and no other separate account is required just like we give in many other apps to sign up. So you can sign up in just a few seconds and will be able to communicate with your friends whose numbers are in your phone’s contact list. The best thing about this app is that your call will never fail while you were communicating with someone because Duo app connects very quickly and work well even on slower networks. All duo calls are the end to end encrypted by default so that none of the intermediate networks can tap into your call. You can download this app from Google Play Store and Apple’s App Store, and it is completely free to use. IMO is also top-rated app which provides free video calling capability to make high-quality video and voice calls on Android and iOS. This is the best video calling app on 2g network. 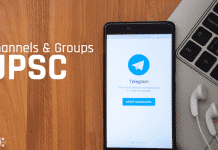 One can send unlimited messages, share photos and videos and can be able to create group chats and group video calls with friends, family, and others in 2G, 3G, 4G or Wi-Fi connections. This app comes bundled with a lot of different stickers to express your emotions. To start a video call, you need to sign up in IMO to create your account, and your recipient also needs a valid account in this app in order to join in the conversation no matter what devices they are using. All chats and calls are encrypted in IMO. Hangout is a Google product, and it is one of the most popular video calling apps which is preinstalled on Android devices. Obviously, you can use it on your iPhone or iPad also. It is a complete messaging app with text, SMS, video and audio calls and more. Hangouts can be used to make a video call with ten people simultaneously that will connect with your family, friends or team members easily via mobile networks and WiFi. To create an account in hangouts, you will need a Google account to sign up. To start a conversation, you have to open the hangouts app and at the bottom right tap on Add (+) then select the person you want to communicate with from your contact list and click on the video camera sign to launch a video call. Everyone knows about Skype as it is among the most well-known names in video calling world and one of the oldest and best video calling apps for iPhone and Android. With Skype for Android phones and iOS phone, you can make video calls to individuals or groups anywhere in the world for free. Its interface is straightforward to understand and use, no matter what platform you are using. Because of its popularity, a lot of people and companies are using Skype to make high-quality video calls. It has nearly 700 million registered users. You can use this app on all the devices like desktops, tablets, and smartphones. Apart from voice and video calling you can also share files and send messages to your friends. This was the list of best video calling apps for Android and iPhone 2018 to communicate with your friends and family. If you are using another app for video calling, the do share with us. We would love to add it to the list. You may also try R-HUB HD video conferencing servers app for all your video calling needs. The app can be freely downloaded from Google and Apple store. Thanks for your suggestion. I’ll sure try it. very helpful post thanks for sharing with us.